Spring is upon us! And while there may still be a nip in the air, Deupree House is ready to get out and about. The best part? Cincinnati is home to an abundance of fun and senior-friendly things to do. Here’s a closer look at a few activities our community members have or will be doing throughout March, along with how events like these are an essential part of Deupree House’s commitment to healthy aging. Wellness is an imperative at Deupree House. And while we believe that healthy living and positive aging is an individual responsibility, we also take great pride in supporting all of our community members in achieving their health and wellness goals. Enter our innovative “Six Dimensions of Wellness" philosophy. Here’s a closer look at the six elements incorporated into this model, why they matter and how they’re interwoven into everyday living at Deupree House. Technological advancements have dramatically changed how we live today. And while we often think of technology as the domain of young people, the truth is seniors have plenty to gain from getting in on the action. Here’s a closer look at how technology can help make your life simpler, safer and more satisfying. The holidays are quickly approaching, but they won’t be merry and bright for all. Why not? 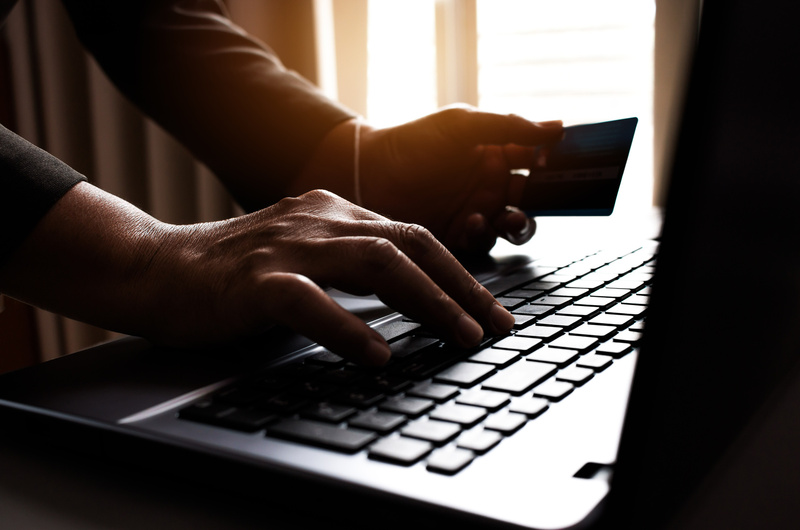 Because fraud attempts skyrocket by 30 percent during the peak holiday season, according to data from ACI Worldwide. Do you make like a bird and fly south every winter? If so, your departure won’t exactly be carefree. After all, there are many considerations to cover before you head out of town. 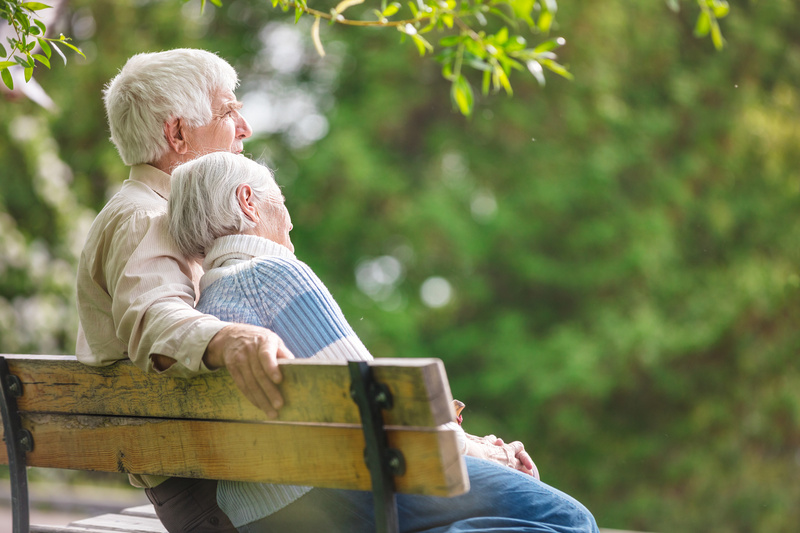 Keeping track of all of these things can be overwhelming, which is why we’ve prepared this handy checklist of snowbird home tips for seniors looking to protect their nests while they’re out of town. 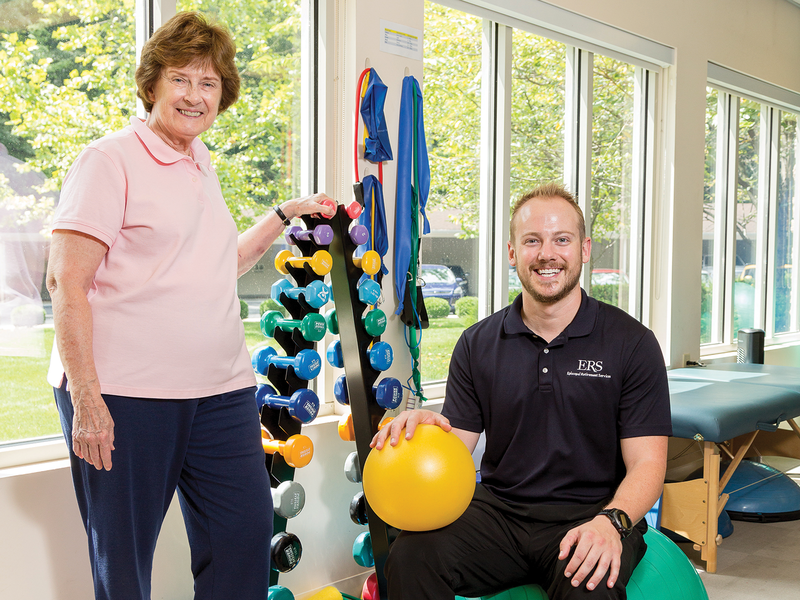 This summer, much more than bees were buzzing in the courtyard of Deupree Cottages, Episcopal Retirement Services’ skilled nursing home in Cincinnati’s Hyde Park neighborhood. The sights and sounds of sawing, drilling, and hammering were seen and heard for many days as the outdoor space had a complete makeover. Residents were able to see a brand-new pavilion take shape as the seasons changed from spring to summer and now fall. The pavilion was finished and celebrated at a ribbon cutting in September. 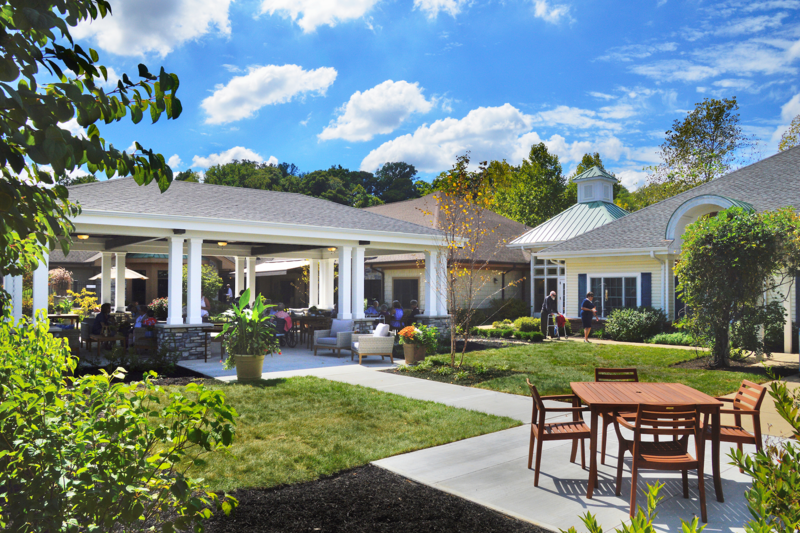 Many considerations go into choosing senior living arrangements. Just as important as knowing what you want from a community is knowing what you don’t want. 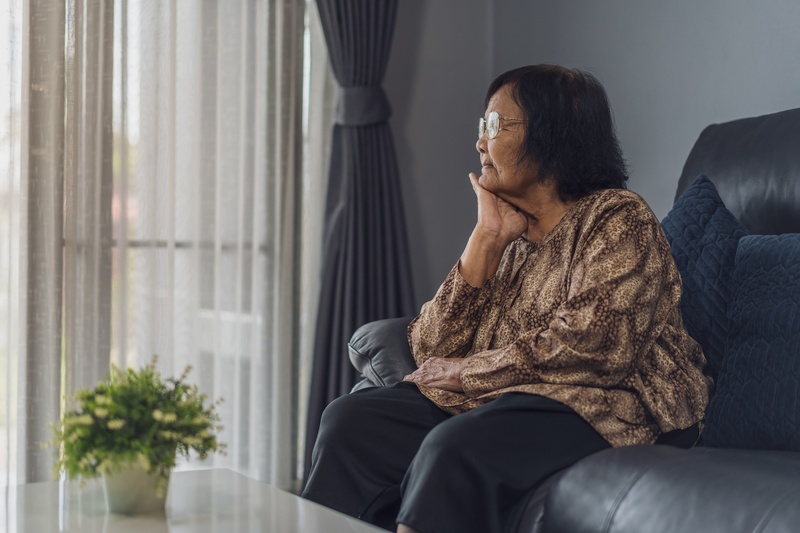 Keeping an eye out for these eight warning signs can help you make informed decisions when evaluating retirement communities. 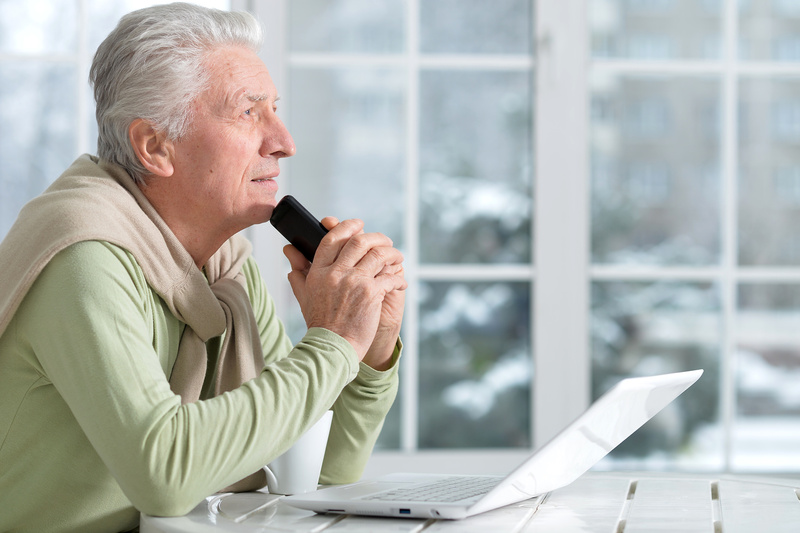 When Should You Get On a Senior Living Waitlist? 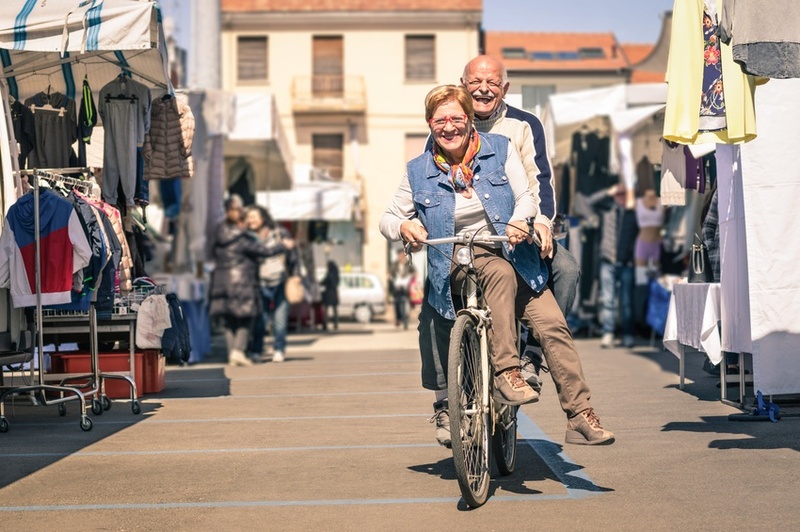 For many healthy and active older people, the prospect of moving into a senior living community seems like a far-off concern. 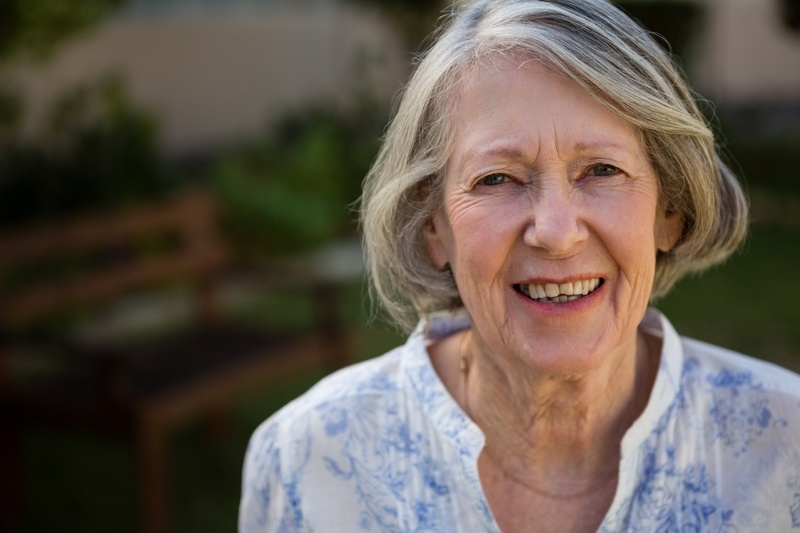 However, even if you still have years of living on your own ahead of you, it can be a wise decision to get on a waitlist for the senior living community of your choosing. Here’s a closer look at why sooner than later is better when it comes to this important decision. Senior drivers have it better today than they did in the past. 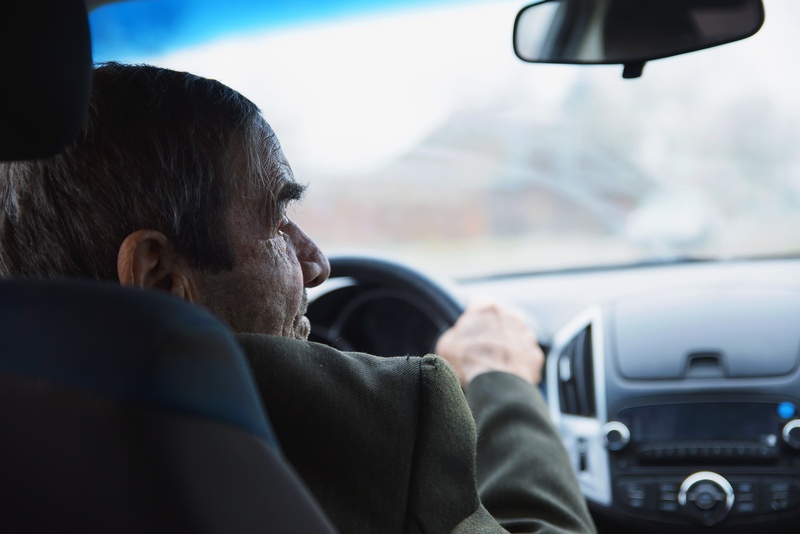 Better cars, better health and better roads all add up to more years behind the wheel for many older adults, whether they’re living in their own homes or in retirement communities. However, this doesn’t mean it’s business as usual for senior drivers. If you’re an older driver who hopes to hold onto your keys for a few years longer without compromising your own safety or the safety of others, follow these seven driving tips for seniors. It seems like a hot new restaurant is opening every other day in Cincinnati. And here at Deupree House, our residents love taking trips to check them out. The bad news about all of these delicious options: Making healthy choices is hard enough on its own, and when you factor in dining out, the challenges grow. The good news: It is possible to eat healthy at the hottest new restaurants. 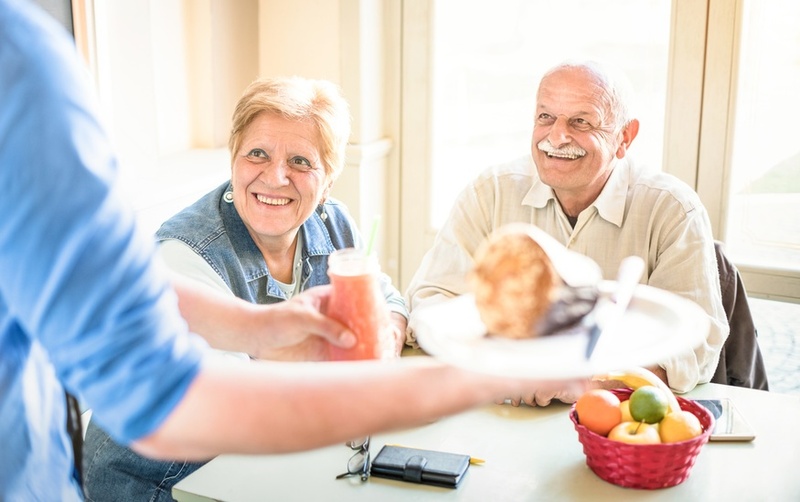 Read on for a roundup of eight tips aimed at helping seniors enjoy all of the satisfaction of eating out without sabotaging their dietary goals.